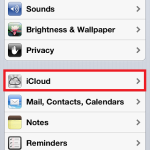 You have to, ask some­body, who have new device and still has the abil­i­ty to cre­ate free icloud account (You can cre­ate a max­i­mum of 3 free ACCOUNTS on one device. 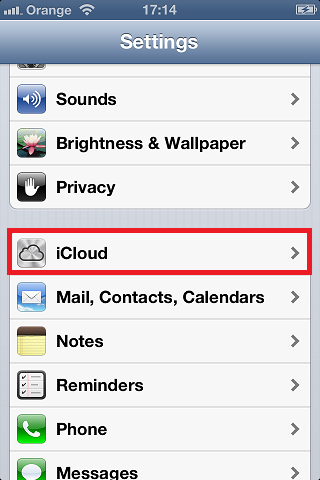 ), to cre­ate free account on his device with yours iAp­pleid. This entry was posted in 2013, GUIDE, IPHONE/IPAD.